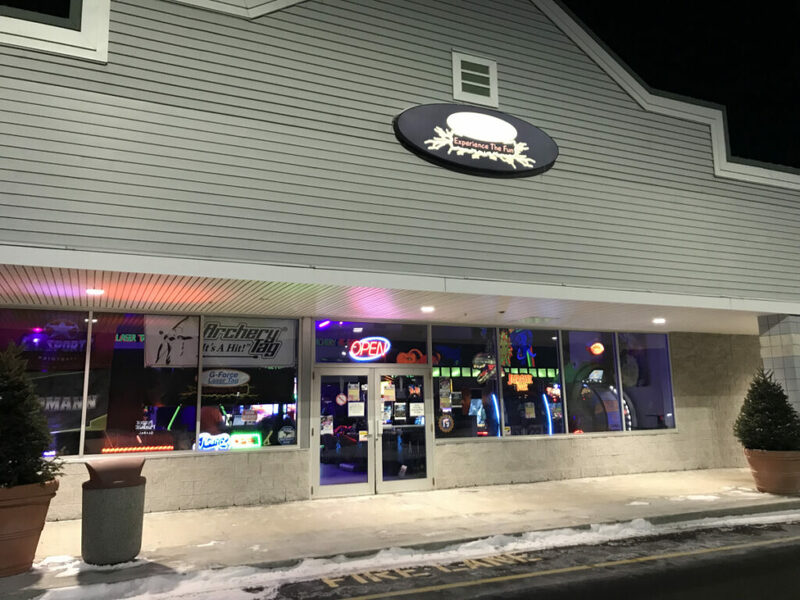 Our crown ship achievement through G-force Adventures is our laser tag course designed right here in our Augusta store location in the Marketplace. Formally known as G-Force Laser Tag, is a sport like no other built around the concept of providing an exciting and fast paced action game like the concept of a FPS videogame. Armed with a custom “Tagger” and equipped with custom vests designed here at our store, players rush into the arena in a team based game to eliminate all competition. 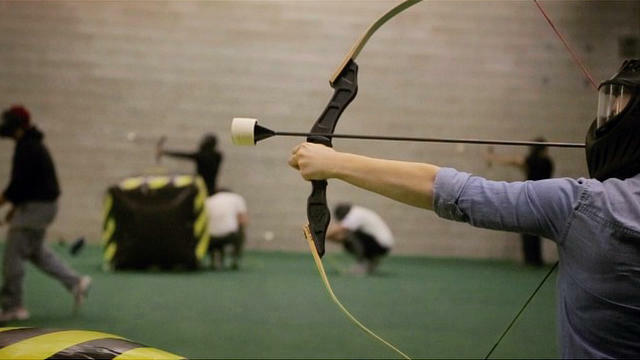 Fun for all age groups with the point to engage people of all demographics to be able to enjoy a once in a lifetime opportunity to play one of the most thrilling versions of the Tag concept ever created. Players start the game with nine lives (yes just like a cat) where the goal is to eliminate all players on the opposing teams of all their lives. Each shot to a sensor which is located on both the front and back of the vest is designed to damage a player by 10% with them eventually reaching 100% damage which results in the loss of one of their lives. Upon being “tagged” to 100% a player’s vest begins to blink signaling a short respawn time where the player cannot shoot or be shot for the duration until they are back in the game. The taggers work in both semi-auto and automatic capacities for people who prefer either run and gun tactics versus strategic shots. Each tagger has 10 rounds per clip with 36 clips per life. When the tagger is “empty” the gun makes a click noise instead of a fire to signal to the player that they need to hit the reload button on the bottom of the gun. This means that for each life a player has a total of 360 rounds with which to tag as many opponents as possible before that number resets after they die. The laser tag course itself is loaded with obstacles for players to use as cover and hiding spots to work various strategies upon their opponents. With the various designs at play a multitude of strategies can be formed from “working the room” which involves constant movement throughout the course to holding up in various bunker and room like structures and surprising opponents from firing points through windows and behind fortifications. Teams that work together are more likely to achieve victory as watching someone’s back can be critical when lasers start beaming across the room. 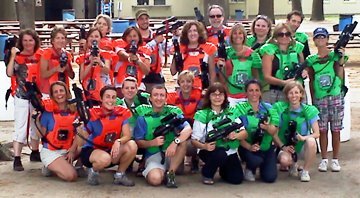 We here at G-Force Laser Tag are proud to uphold a fun and memorable experience in the form of laser tag for groups of all ages. 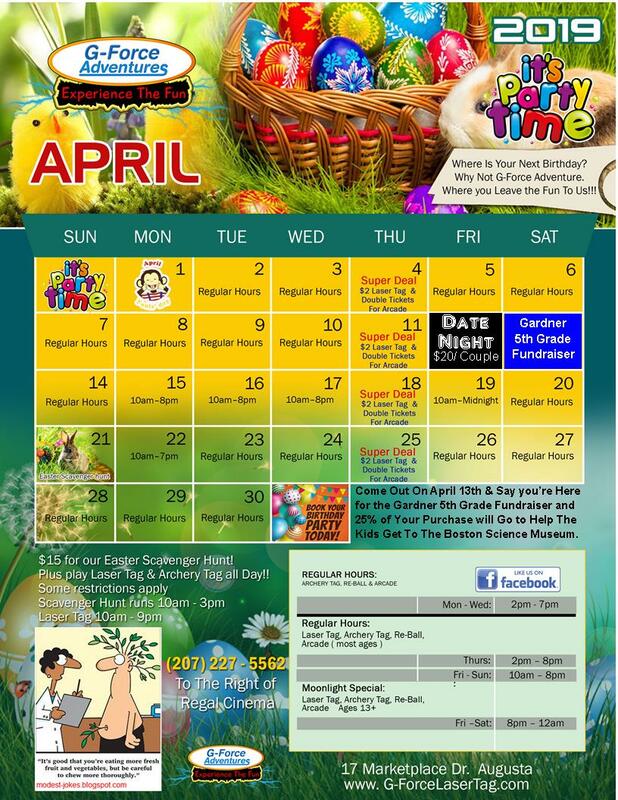 Whether it’s a birthday party with a bunch of family and friends, or just to stop in to play a quick game to check it out we have a place for you here to experience an unforgettable day or night out. 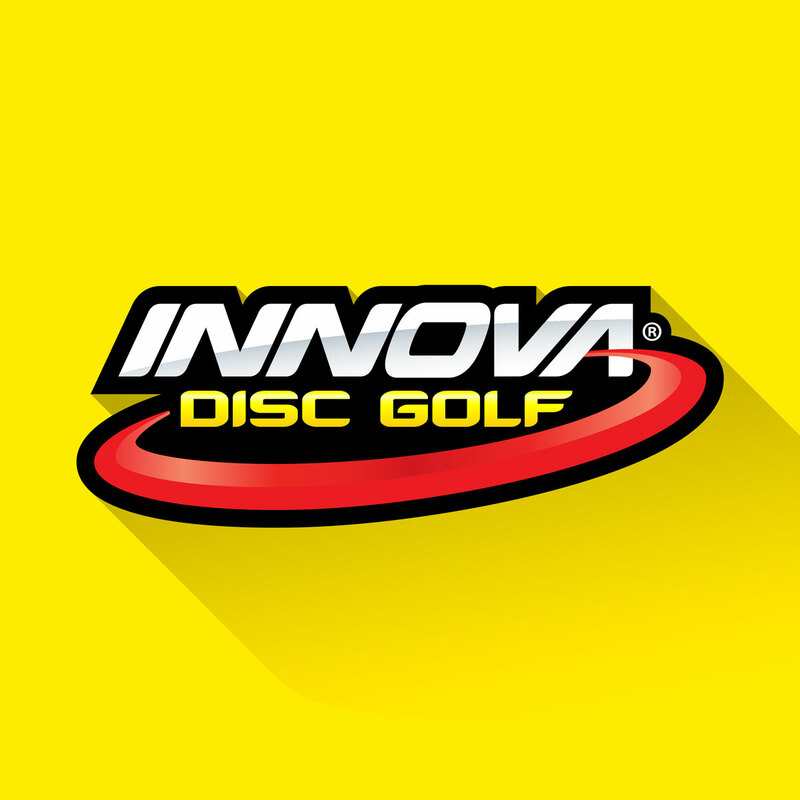 During the day we cater to more of a younger crowd but after 8 PM we switch gears and only allow ages 15 and up to experience the course in a different capacity. We switch the mood up by allowing more explicit and adult themed music to engage older crowds and limit the competition and environment to fully engaged and more actionable players. 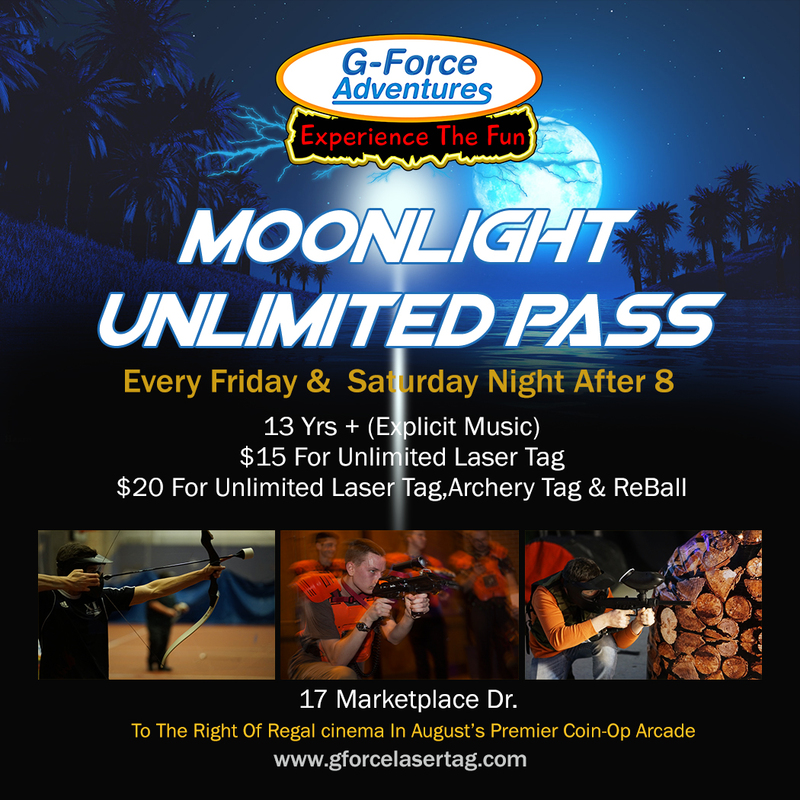 If you can make it out to us on a Friday or Saturday night you can qualify for a “Moonlight” pass which allows you to play unlimited laser tag games until closing at midnight. With fun engaging employees and atmosphere, you couldn’t ask for more. 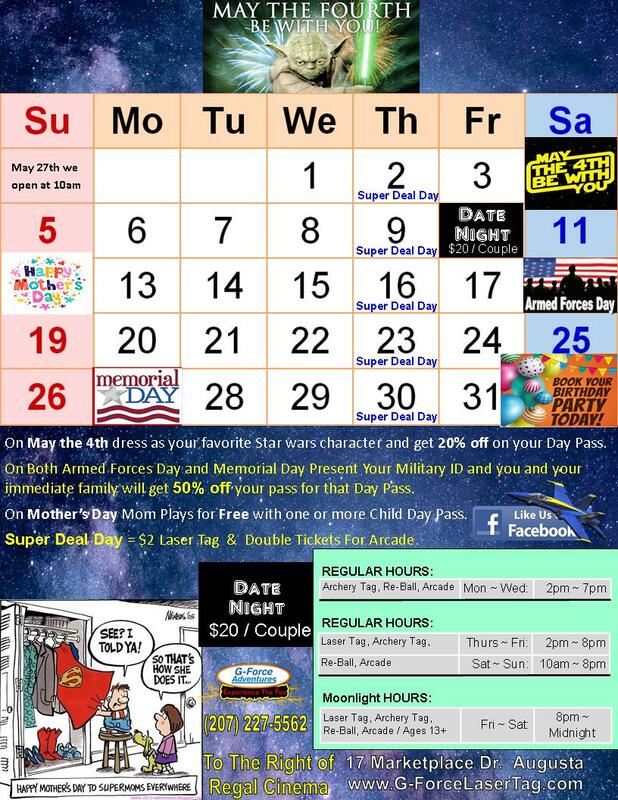 Come on down to our Augusta location in the Marketplace and get your laser tag fix turned on at G-Force Laser Tag!